Alex Gallafent is a New York City-based correspondent whose reports for PRI’s The World have taken him to Swaziland, South Africa, the Brazilian Amazon, Turkey, Chile and the UAE. A former staff reporter and producer, he produced The World’s series on US presidential influence overseas in 2012. Alex’s radio career began with the BBC in London, where he produced flagship arts programs Front Row and Night Waves; Outlook; and the globe-spanning music show, Late Junction. 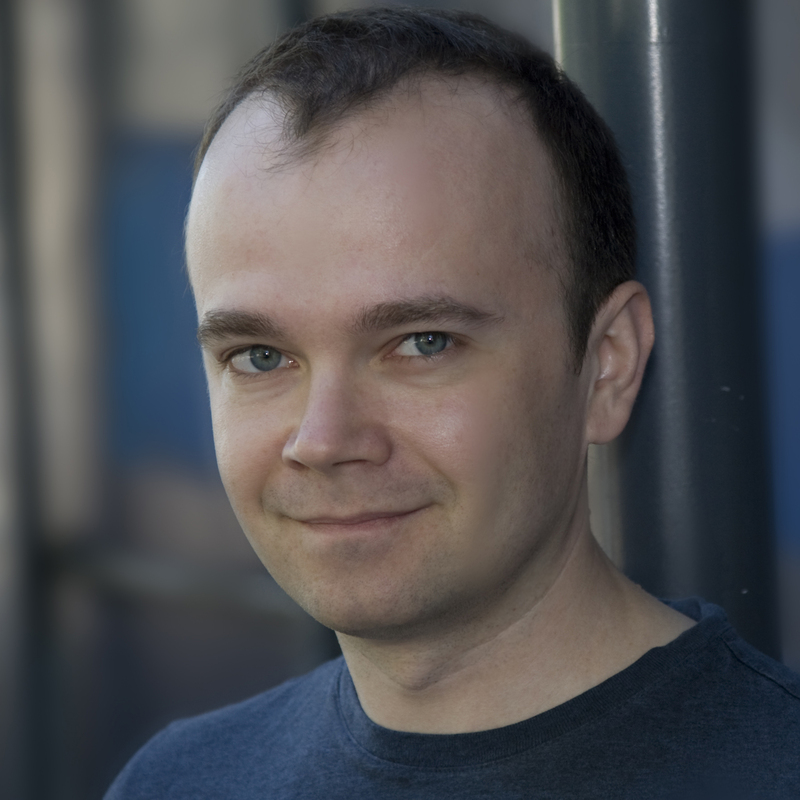 Alex is also a Design Lead at IDEO, and a composer/sound designer for theater on both sides of the Atlantic. Reem Kassis left her Palestinian family behind in Jerusalem, but she's captured their culture and cuisine in her new cookbook. Leeann Chin had to teach herself how to cook. Her mother-in-law was quite critical. She always complained. So, Chin dove in, and in the process, found cooking to be an escape. Keeping her grandmother's Swedish flavor alive in her big-name New York restaurant is stressful. So chef Emma Bengtsson dances, and goes shooting for fun. The Mexican cabaret performer Astrid Hadad describes herself in a variety of ways: Singer. Artist. Costume designer. Political provocateur. And she recently brought her act to New York City. Chef Dominique Crenn, owner of Atelier Crenn in San Francisco, is from Brittany. It's a place she holds dear and describes as very rustic, very raw. She says it's like a painting: It's cold, it's windy, it could be rainy at times — it's life in itself, nature in itself. There is nothing manicured about it. Alex Stupak made his name as an award-winning experimental pastry chef and came of age during the time of so-called molecular gastronomy. But it was when he tried a fresh corn tortilla for the first time — when someone took fresh masa made from corn, and pressed it out by hand and put it on a hot griddle and served it to him immediately — that things changed. Too sweet? This baker has figured out how to balance sugar and spice. New York-based baker Samantha Seneviratne grew up with cookies and brownies and sticky buns. But as a baker, she yearned to make things that are a little less sweet and cloying. She found the answer in her Sri Lankan heritage.